Cross River Rail will enable the extra network capacity required to operate high frequency public transport that connects with other services. The 10.2 kilometre rail line will run from Dutton Park to Bowen Hills. The Tunnel, Stations and Development public private partnership will be delivered by PULSE. PULSE will deliver the underground section of the project, including the tunnel from Dutton Park to Normanby and the construction of four new underground stations at Boggo Road, Woolloongabba, Albert Street and Roma Street. Rail, Integration and Systems will be delivered by UNITY Alliance. UNITY Alliance will deliver the design, supply and installation of the supporting rail system and integration of Cross River Rail into Queensland’s existing train network, as well as an upgrade to Exhibition Station. ETCS is a new signalling system that will enable increased capacity on the inner-city rail network, enhance safety and allow the wider Queensland rail network to run more efficiently. Queensland Premier Annastacia Palaszczuk said the announcement would generate 7,770 jobs, including 450 apprentice and training opportunities. “I congratulate the proponents on advancing to this stage. Across the three works packages, there have been hundreds of people working tirelessly behind the scenes to develop the comprehensive bids and I thank them all for their hard work,” Ms. Trad said. 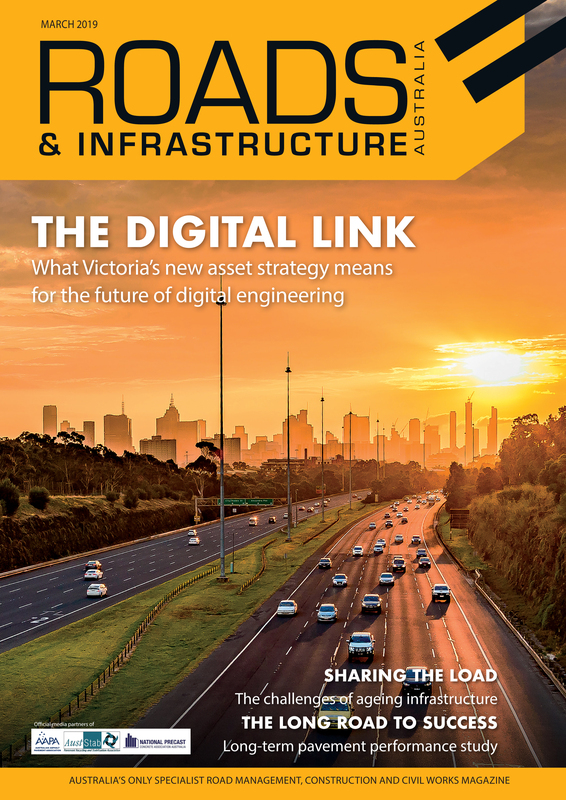 CIMIC Group Chief Executive Officer Michael Wright said the group’s end-to-end capability will enable them to finance, design, construct and maintain the new tunnels and rail stations. UNITY Alliance Manager Iain Ward said the company is proud to be delivering Cross River Rail works, and is committed to safely integrating its outcomes into the wider project. Hitachi Rail STS CEO Andy Barr said the company has a proven track record in successful technical integration of rail, and was excited to enhance the social connection and liveability framework of Brisbane. Over the coming months the Cross River Rail Delivery Authority will work with the consortia to finalise the project schedule. 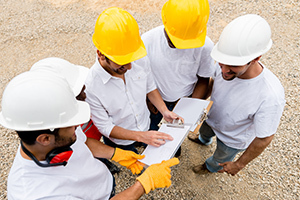 Contractors are estimated to establish a site presence in late 2019.